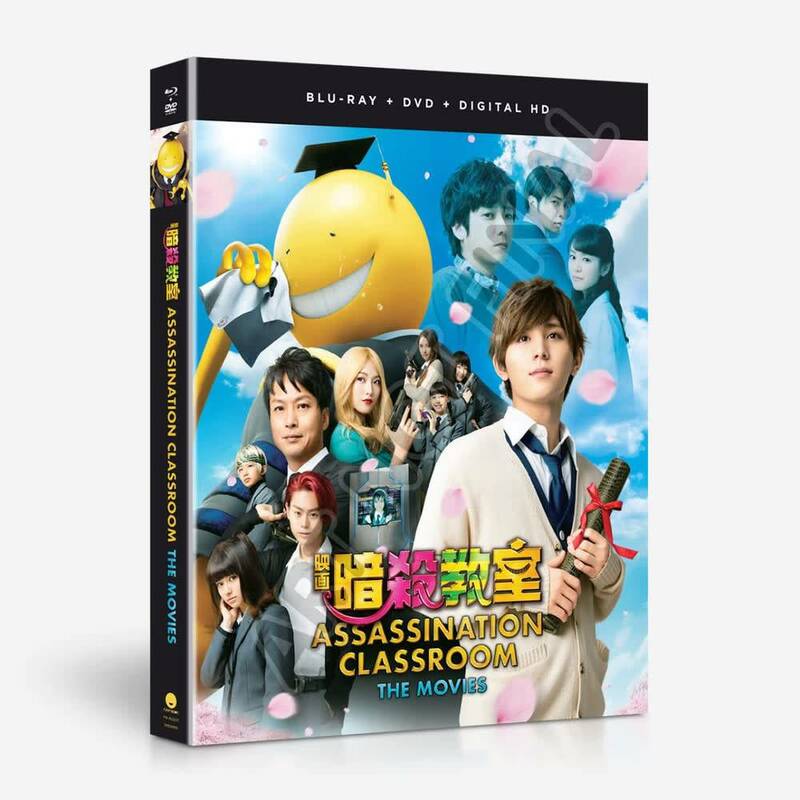 Assassination Classroom comes to life in this two-part live-action movie series. Join the students of Class 3-E as they learn to become proper assassins and try to kill their teacher! At Kunugigaoka Junior High, Class 3-E is the lowest of the low. With abysmal test scores and no future prospects, they’ve been given up on and are hidden away from the main campus at the top of a deserted mountain. But when a tentacled creature with a thirst for destruction becomes their new teacher, they’ve got a brand-new assignment to get them inspired about school: take him out! Though they’ve got killing on the brain, they’ll quickly learn there’s more to Koro Sensei than just a will to kill. They’ll discover come finals time, they’ll have to solve the ultimate problem—do they save the world or the world’s greatest teacher?